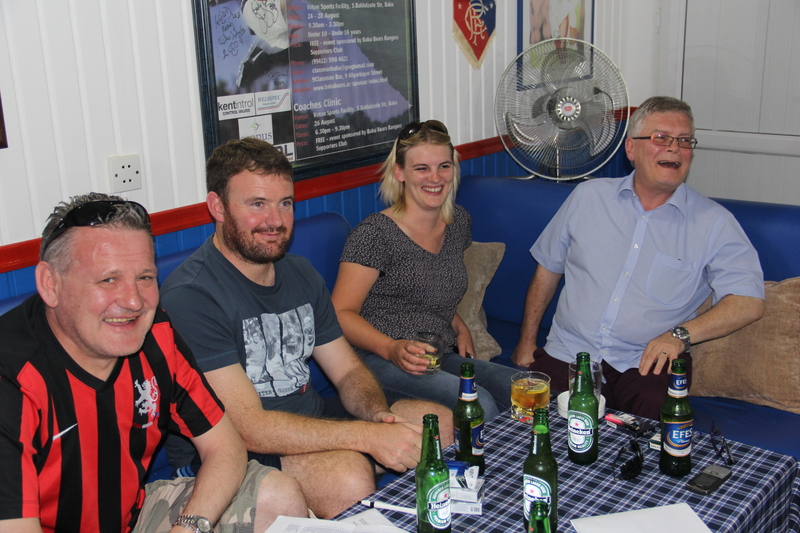 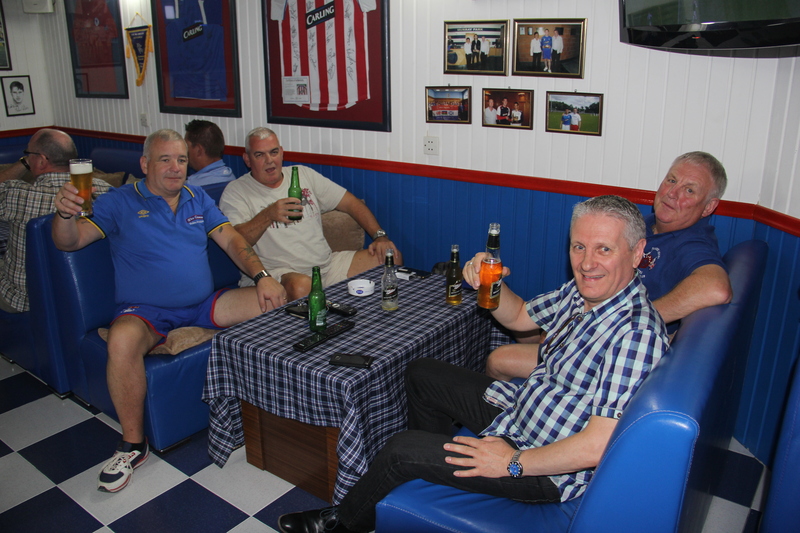 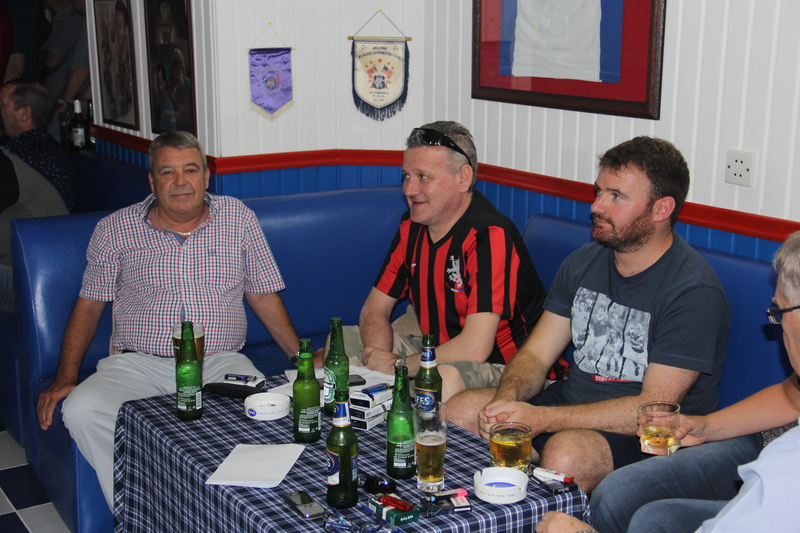 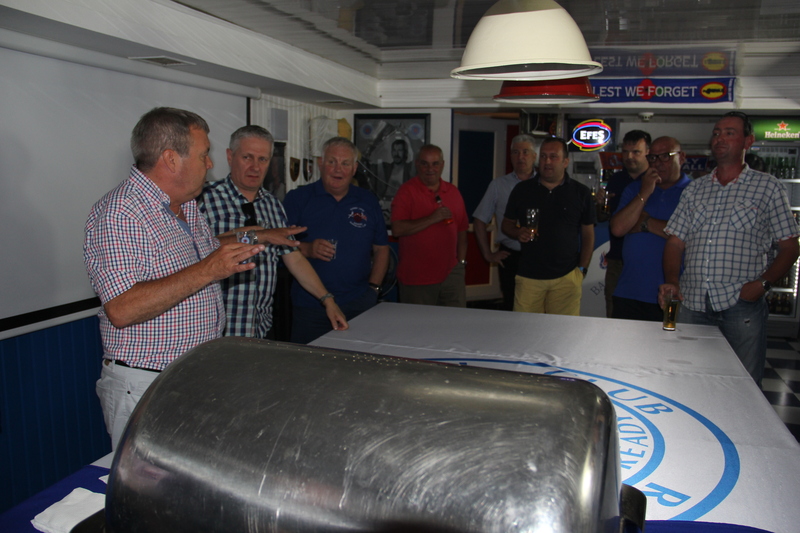 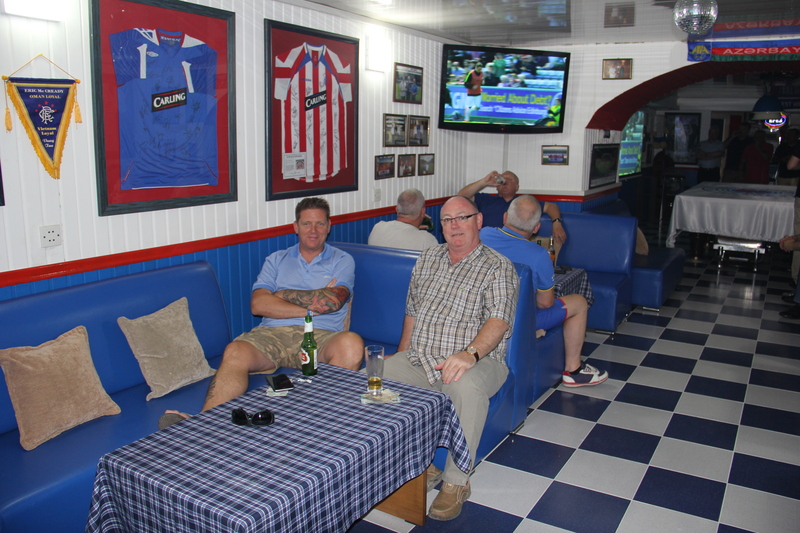 Saturday 25th July 2015 saw the Baku Bears AGM being held . 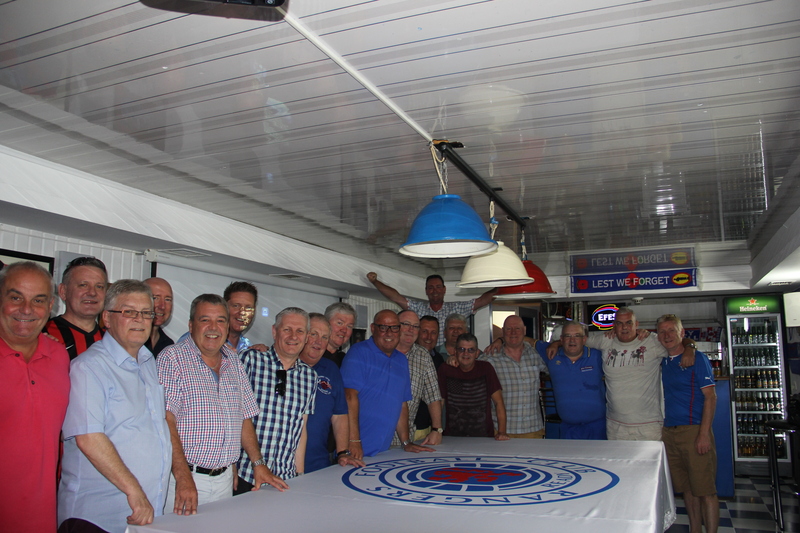 The committee was re-elected for the coming Season. 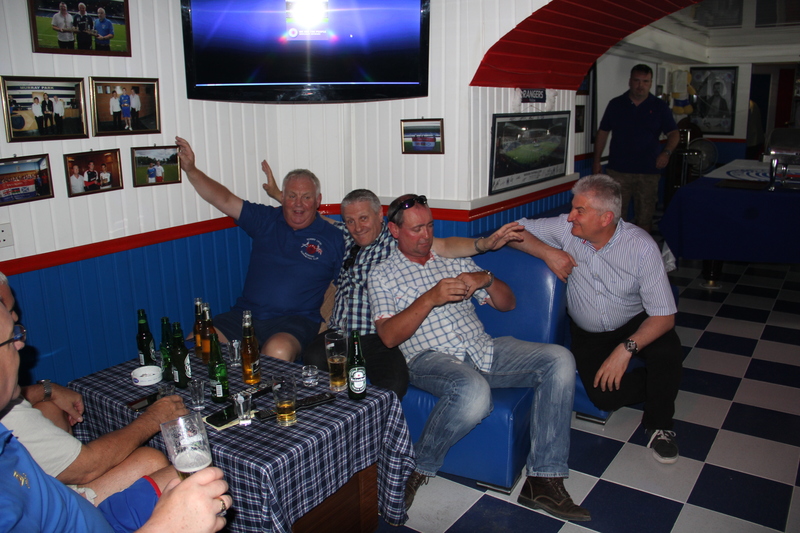 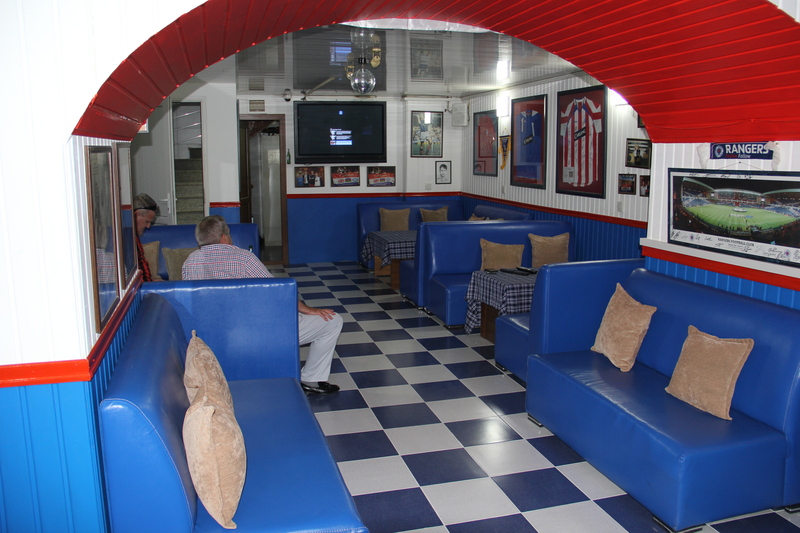 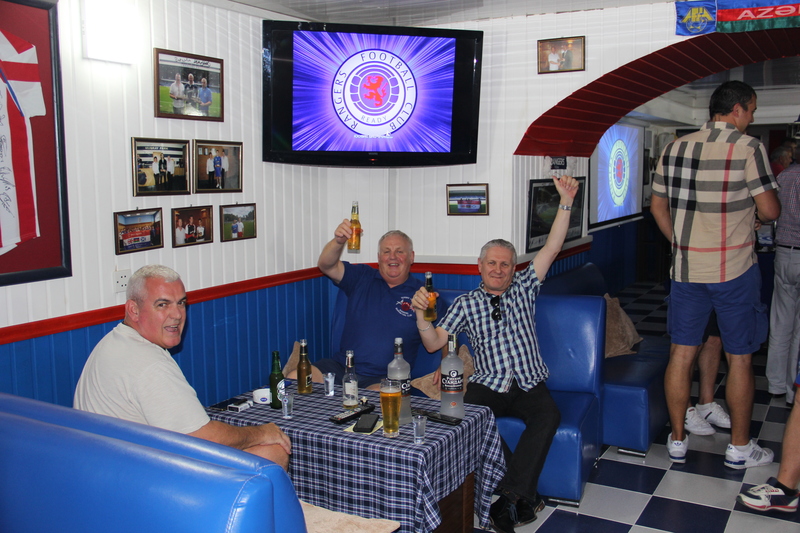 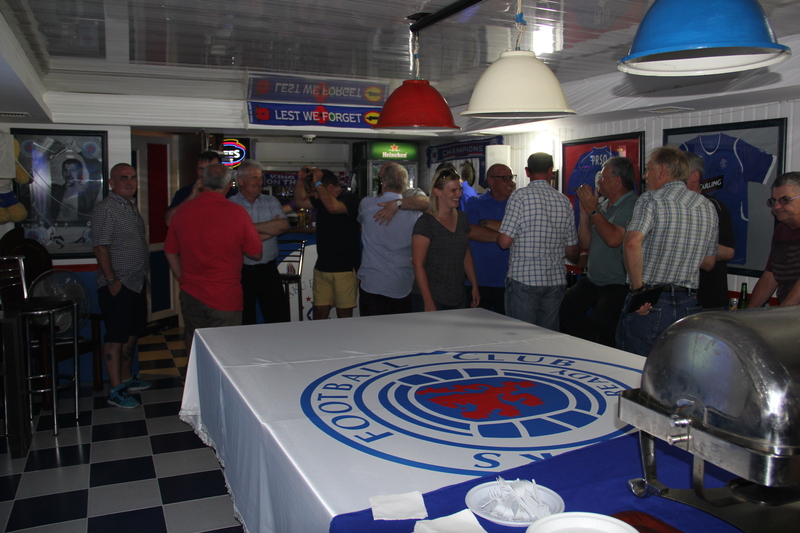 Thereafter we watched our first competitive game of the season, in the newly refurbished Bear Pit with an emphatic away 6 – 2 win to Hibs in the first round of the Petrofac Cup.